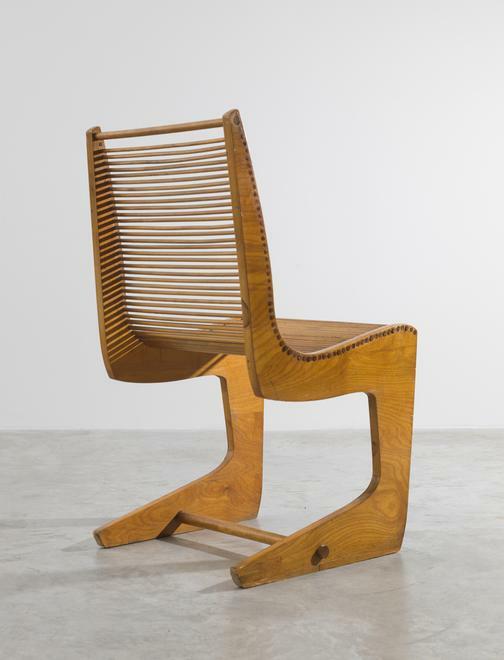 A design may be called organic when there is an harmonious organization of the parts within the whole, according to structure, material, and purpose. 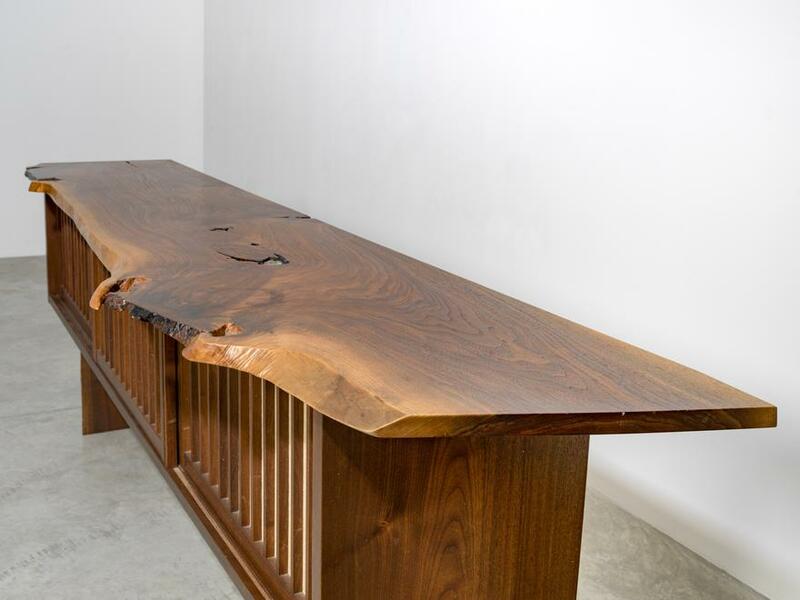 Ordinarily, grain is oriented along the length of the board. 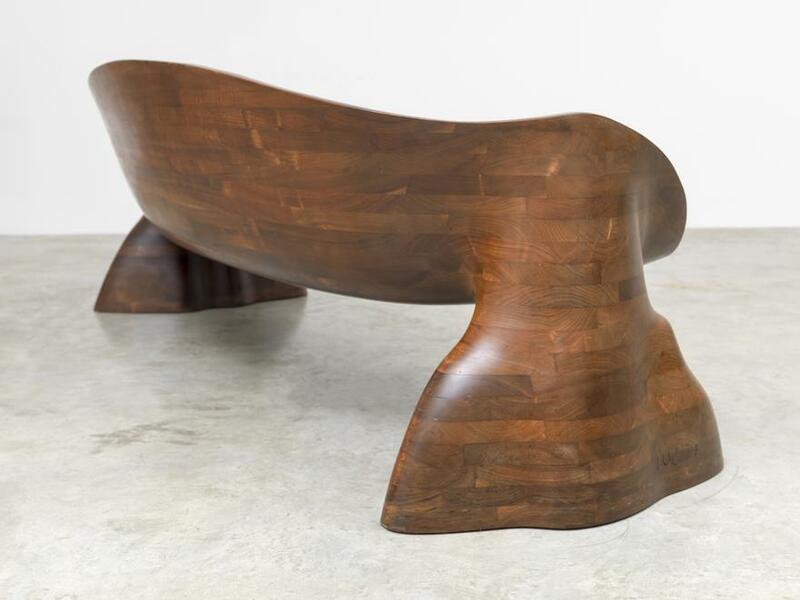 But what happens when the woodworker wants to exhibit a curved grain? 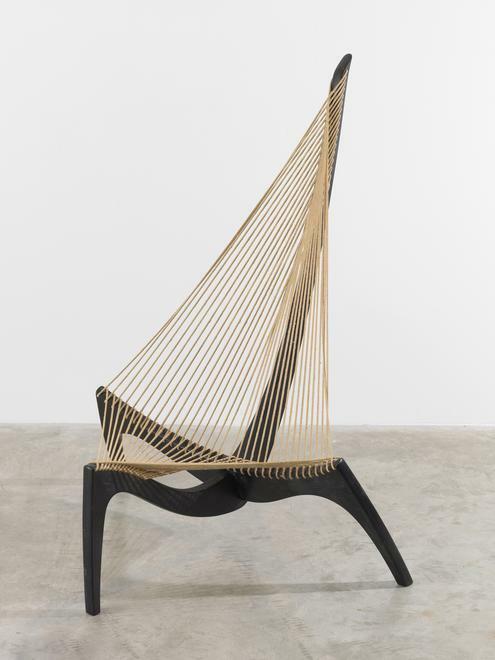 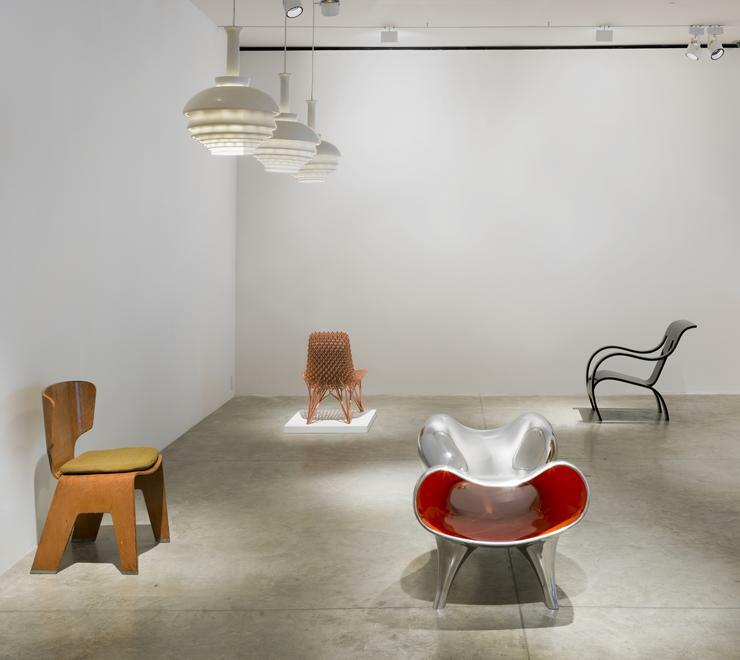 Friedman Benda announces the opening of the group exhibition entitled The Garden in the Machine: Organic Design 1930 to the Present. 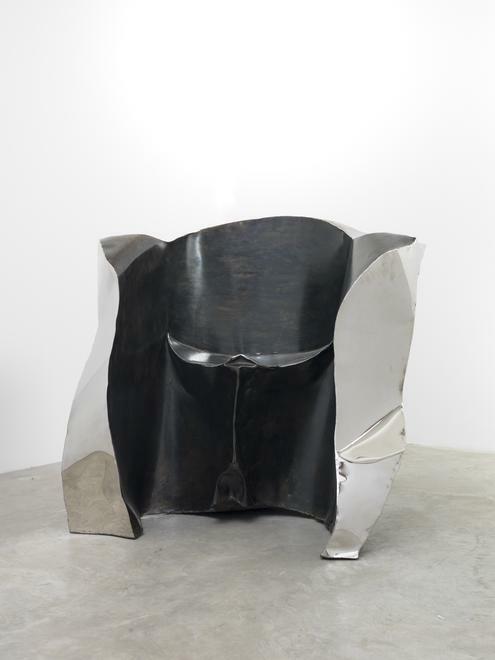 Curated by Jennifer Olshin and James Zemaitis, the show runs from January 21st, to February 13th, 2016. 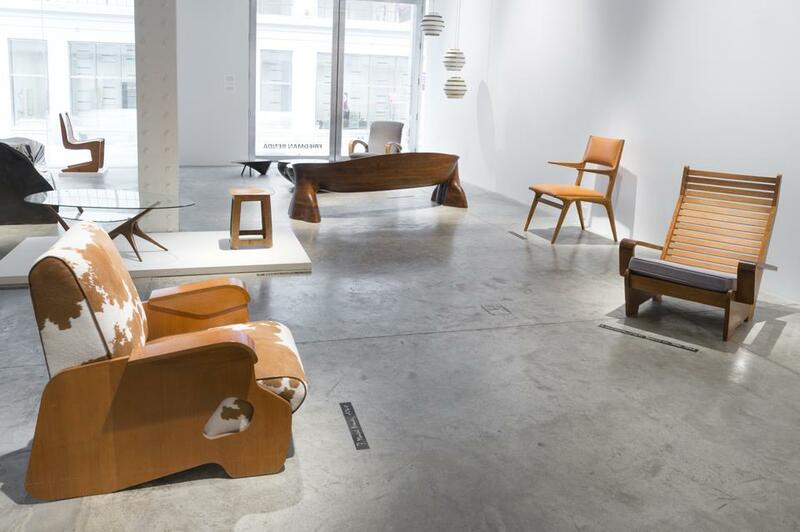 Exploring tensions between the schools of modernism and craft, the furniture and objects in the show illustrate the evolution of the term “organic” over the course of the last century. 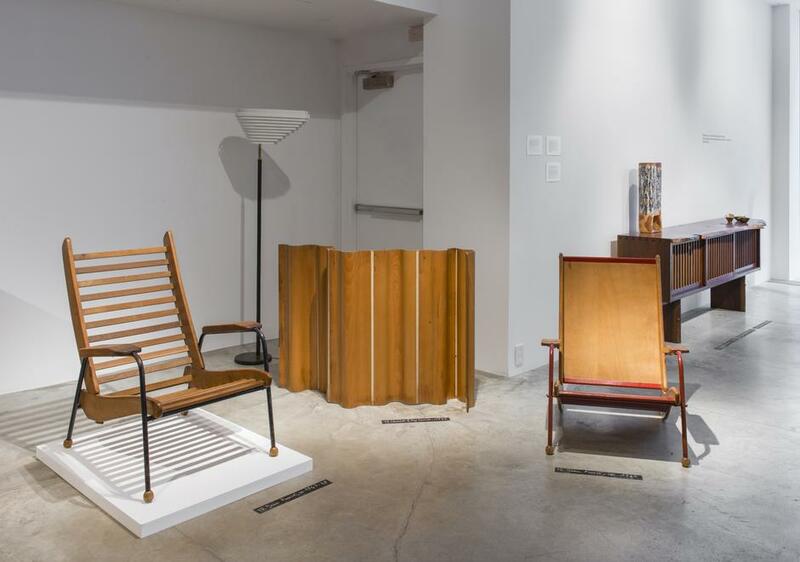 From being synonymous with “harmony” in the didactic exhibitions organized by Eliot Noyes and Edgar Kauffmann at the Museum of Modern Art in the 1930s-1950s, to the studio furniture movement of the 1960s-1980s, when it represented nature and living matter as epitomized in the writings on woodworking by George Nakashima and Wendell Castle, organic design was fervently embraced by both sides of the aisle as an essential ingredient to their identity. 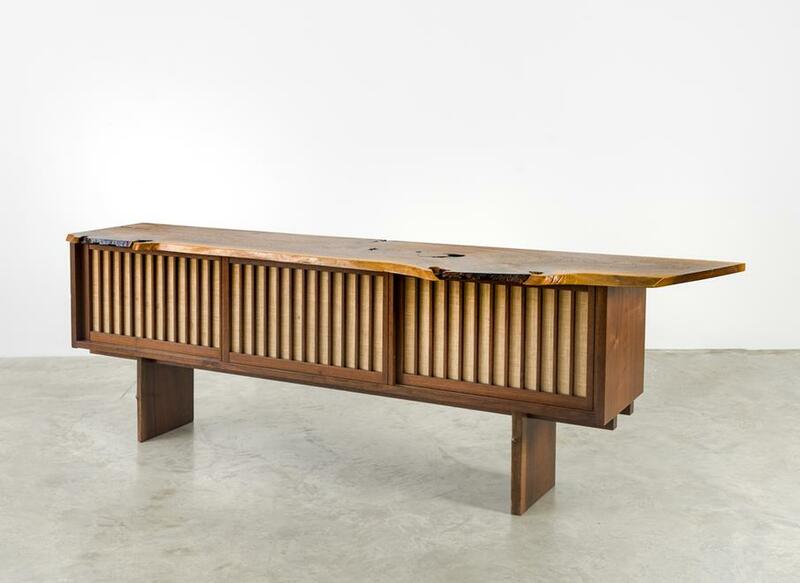 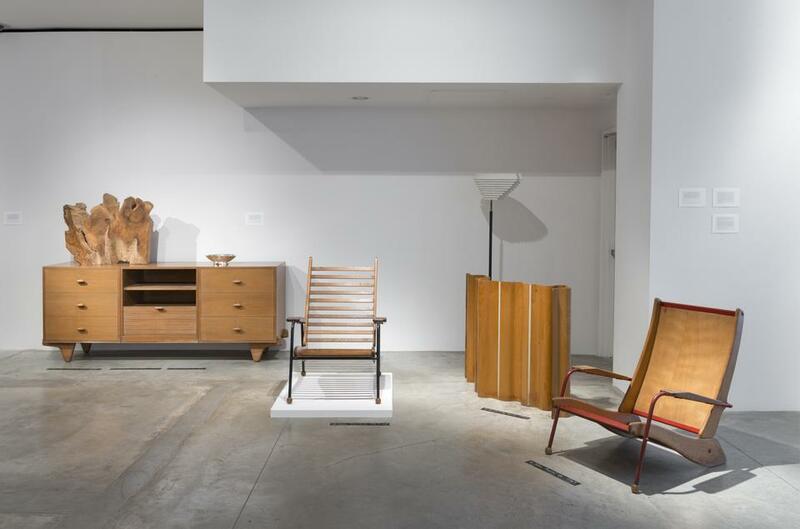 The heart of the exhibition is an imaginary midcentury fusion of the conflicting ideologies of MoMA and the American Craft Council, where the plywood and steel of Jean Prouve and the biomorphic laminated cabinetry of Castle are juxtaposed in the same space. 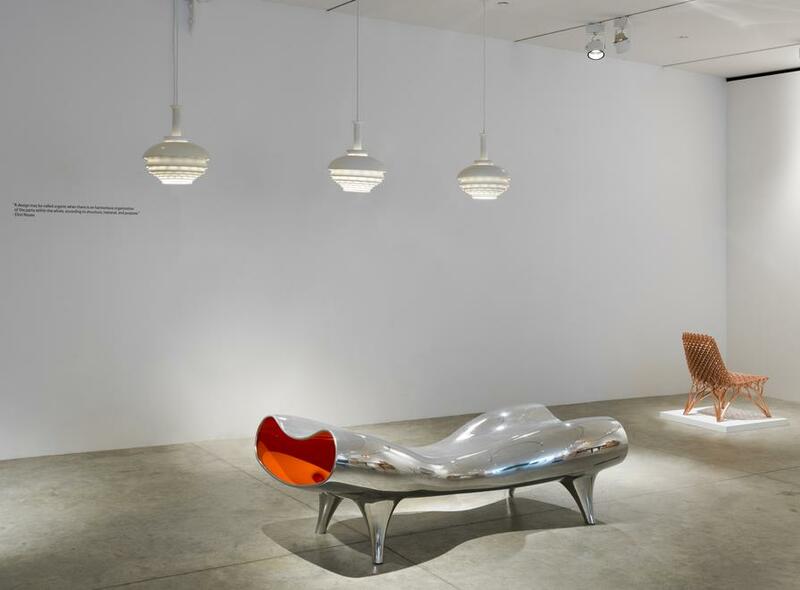 This show does not purport to be as comprehensive or academically focused as a traditional museum exhibition, yet it presents in one space a spectrum of modern decorative arts which have not yet been displayed together in the museum culture of New York . 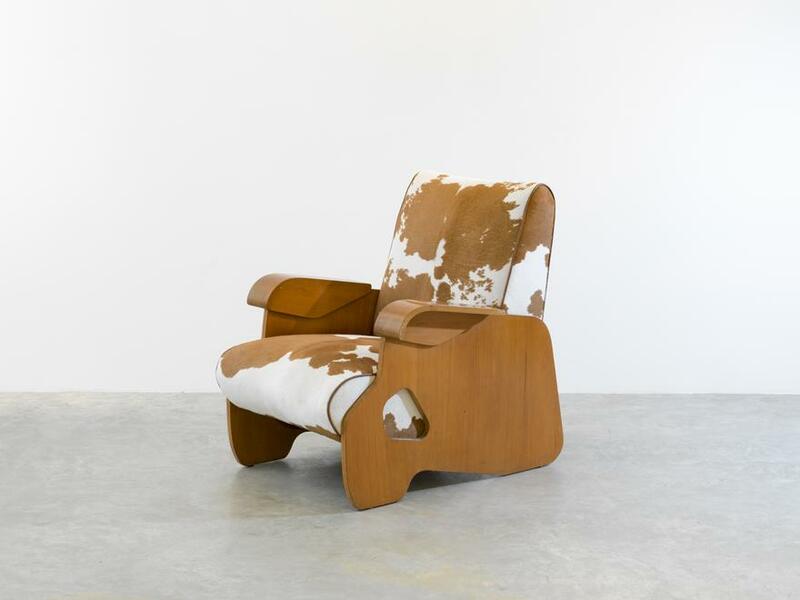 The exhibition’s title is an homage to The Machine in the Garden (1964), Leo Marx’s seminal treatise on pastoralism and industry in the American landscape. 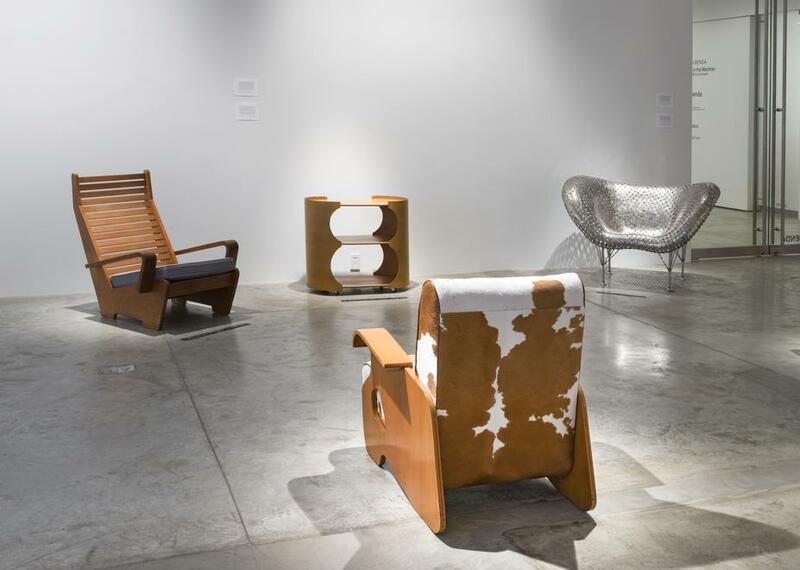 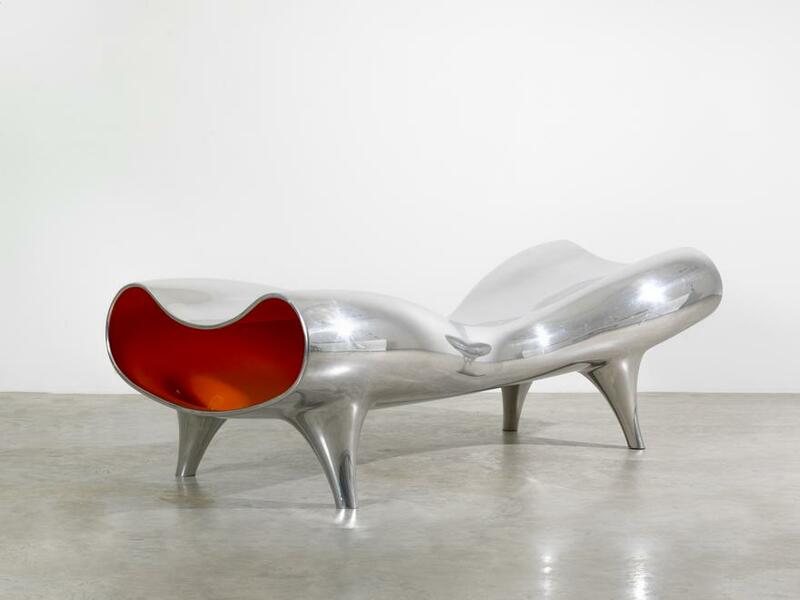 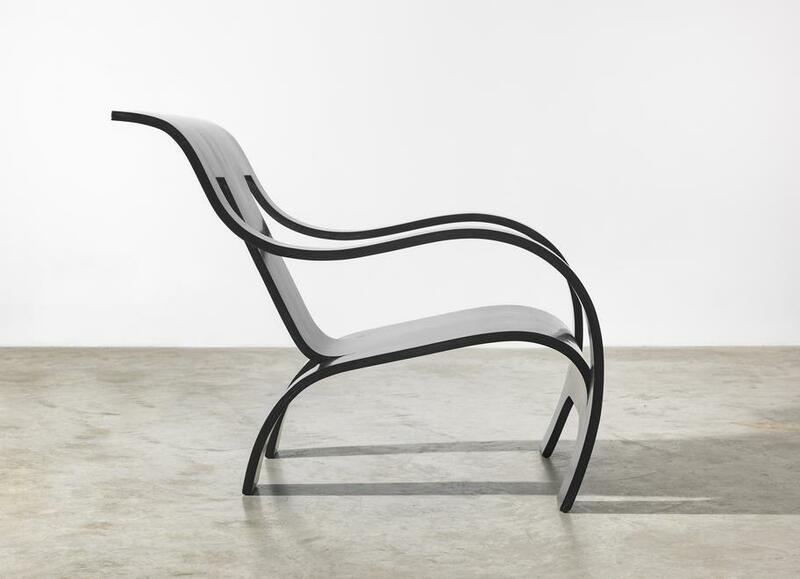 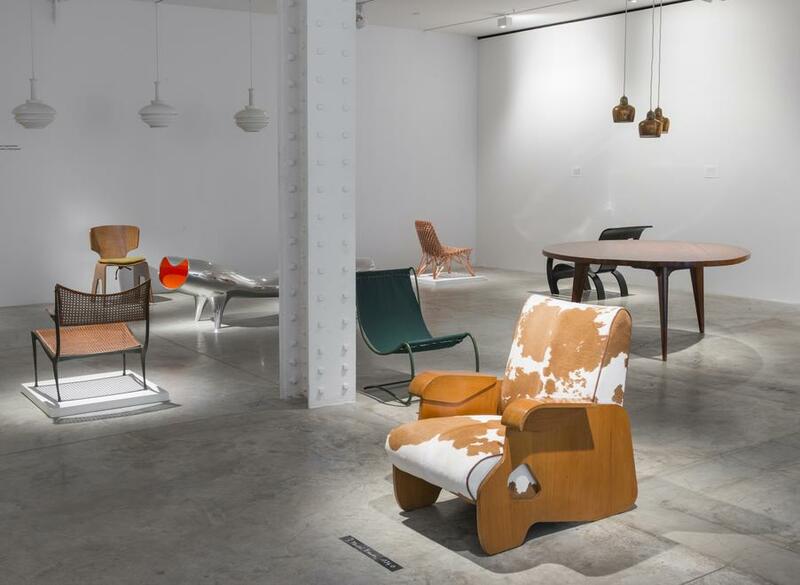 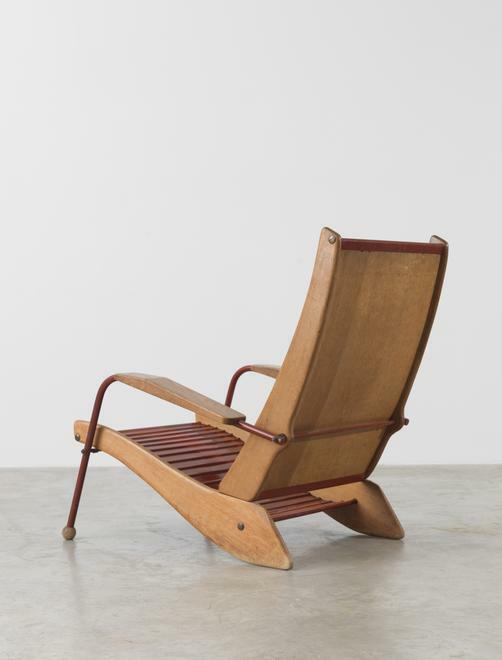 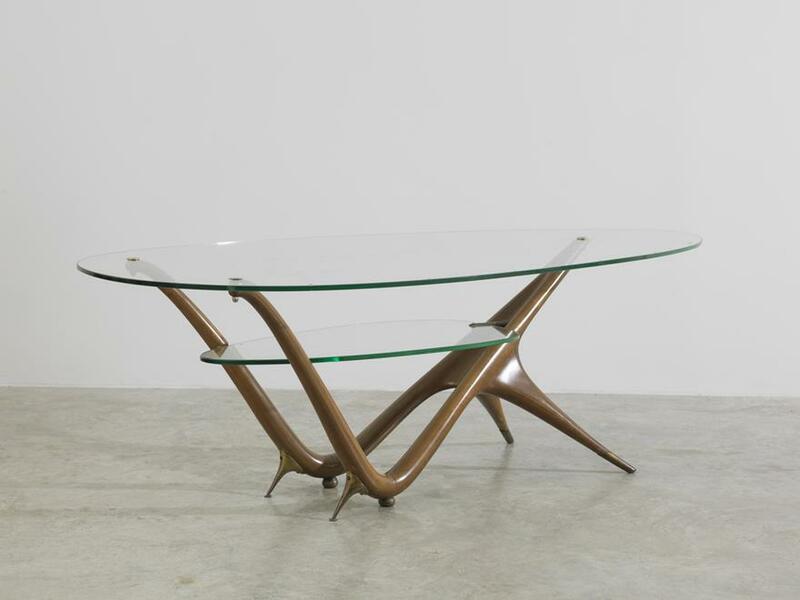 Beginning in the 1930’s with machine-made masterworks by the “pioneers of modernism” including Gerald Summers and Marcel Breuer, the show concludes with groundbreaking contemporary design by Ron Arad, Marc Newson, and Joris Laarman. 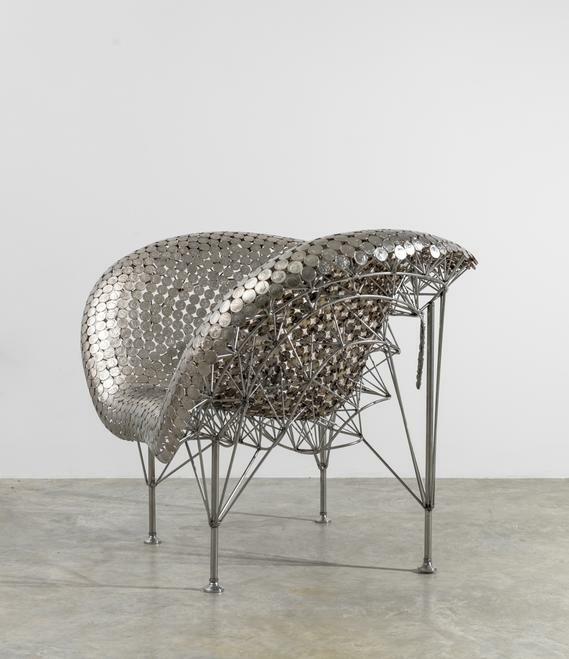 The works in the exhibition survey the balance between nature and industry throughout the 20th and 21st Century, from the more literal evocation of natural form in the modernist bent ply of Breuer to present day interpretations of “organic” notions using experimental materials and production methods relevant to our times. 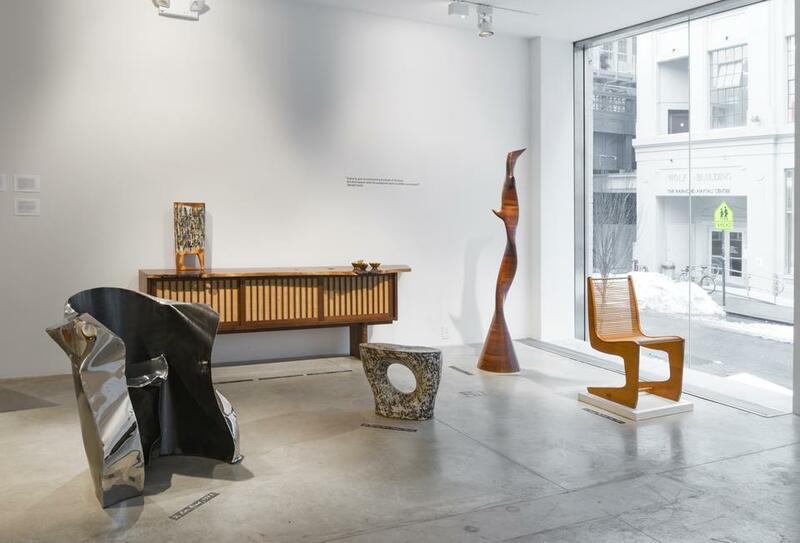 The exhibition is curated by Jennifer Olshin and James Zemaitis. 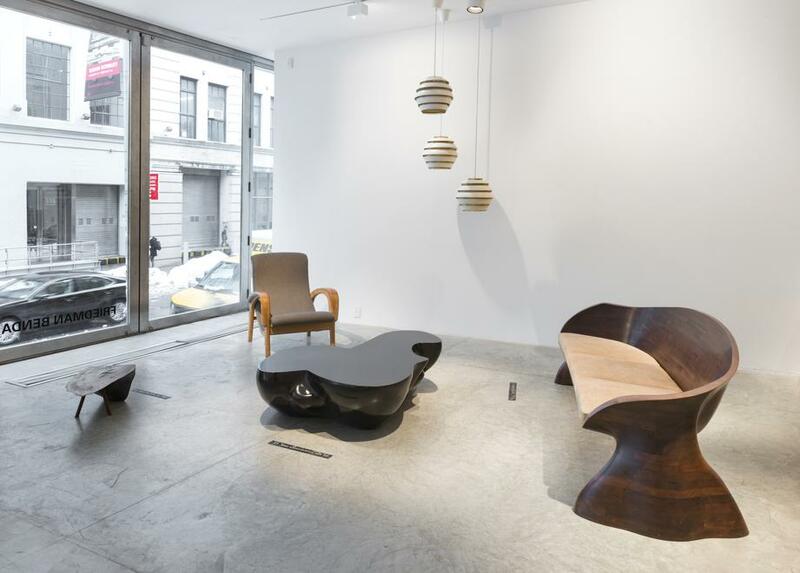 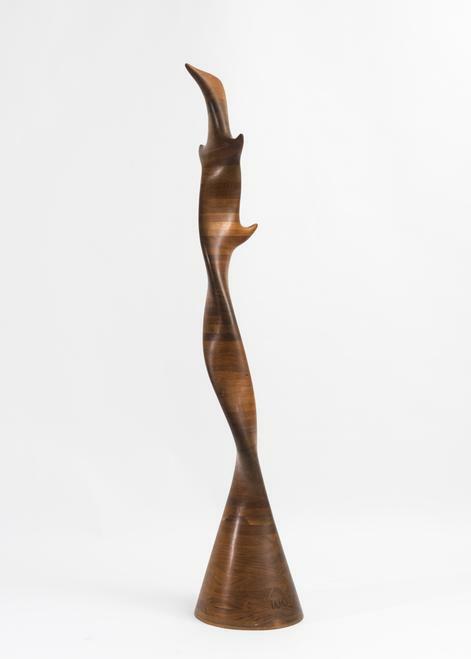 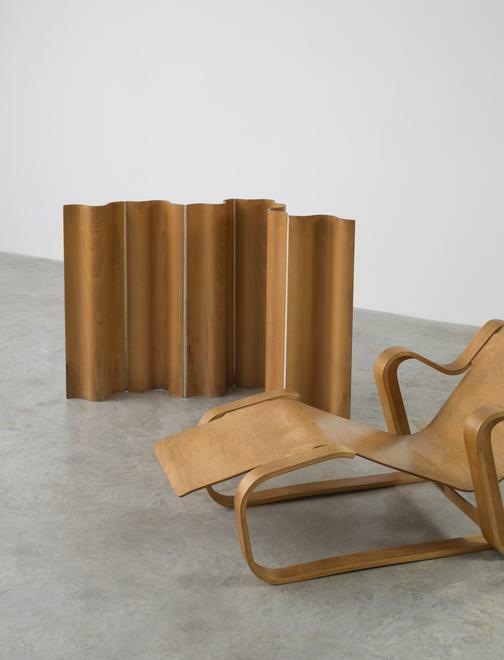 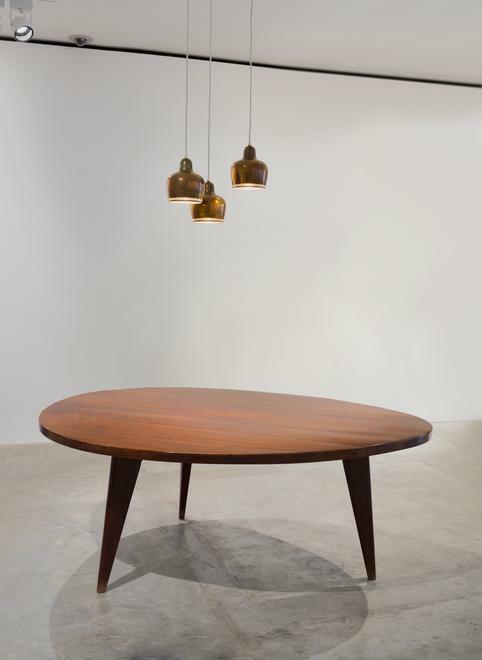 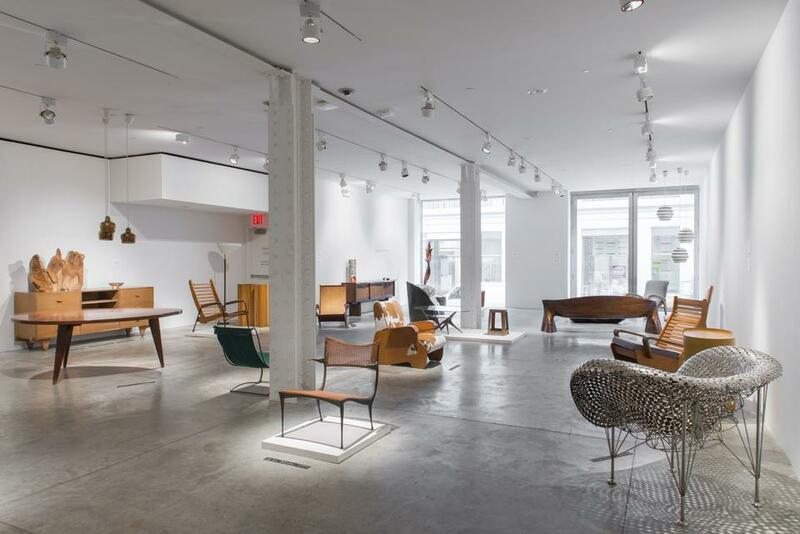 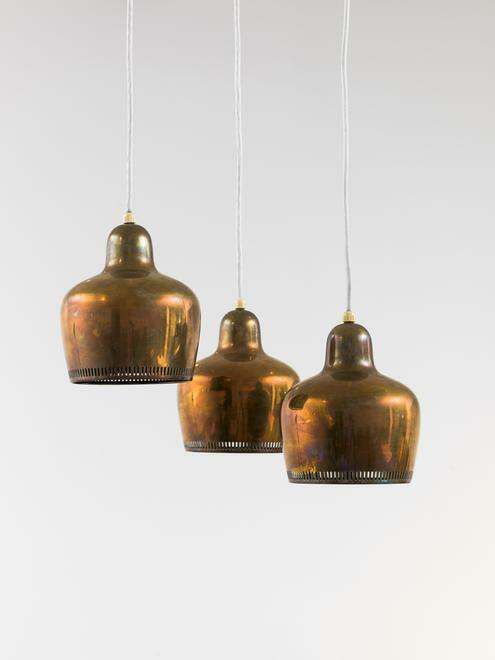 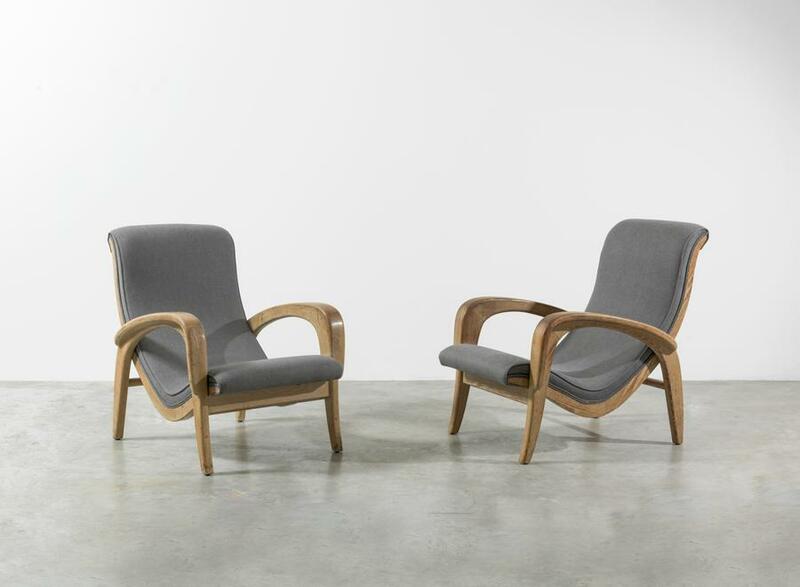 Olshin, a Partner at Friedman Benda, has been at the gallery since its inception in 2007. 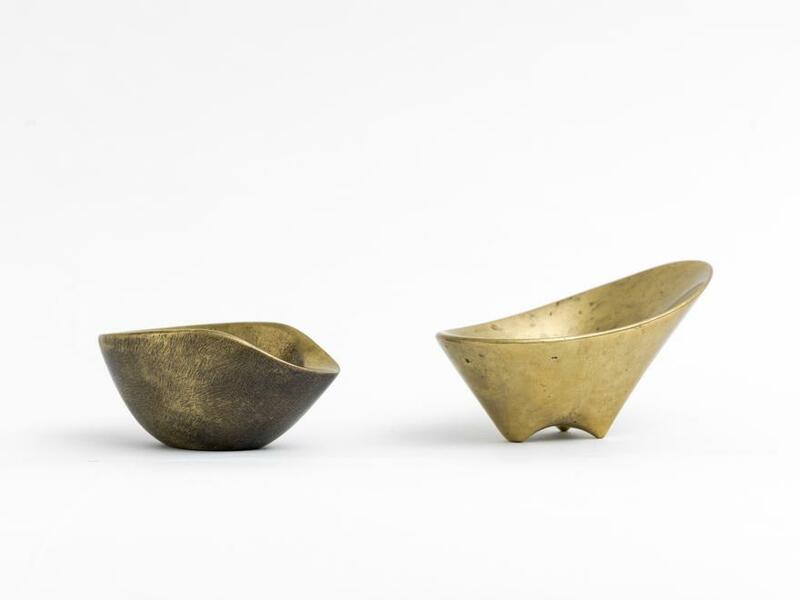 Zemaitis served as Director of 20th Century Design at Sotheby’s and Phillips for nearly fifteen years before leaving to pursue a career as a curator and consultant, most recently at the Indianapolis Museum of Art.